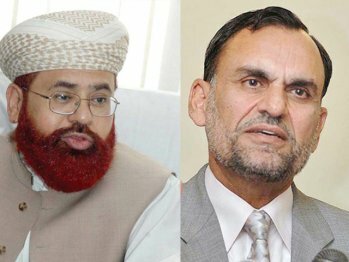 Addressing the Rawalpindi Regional Police Officer (RPO) Hamid Mukhtar Gondal, the CJP said two “ministers have been sacked on the charges of misconduct and you have no such status”. He said the RPO and other police officials were concealing facts, while the investigation was being conducted by the officer who gave permission of the race in the first place. The RPO said 3,000 tickets were sold for the race and 34 cars were registered for participation. Assisting the court, senior lawyer Khalid Anwar said the organisers did an illegal exercise, endangering the lives of the people. He said the case should focus on the breach of law for making money. Punjab Advocate General Khawaja Haris told the court that disciplinary action had been taken against the concerned police officials. The court, however, directed Haris to bring the matter to the notice of the Punjab chief minister and adjourned proceedings until January 3. The car driver, Muhammad Majid Khan, reportedly a senior manager in PTCL, managed to escape from the scene.